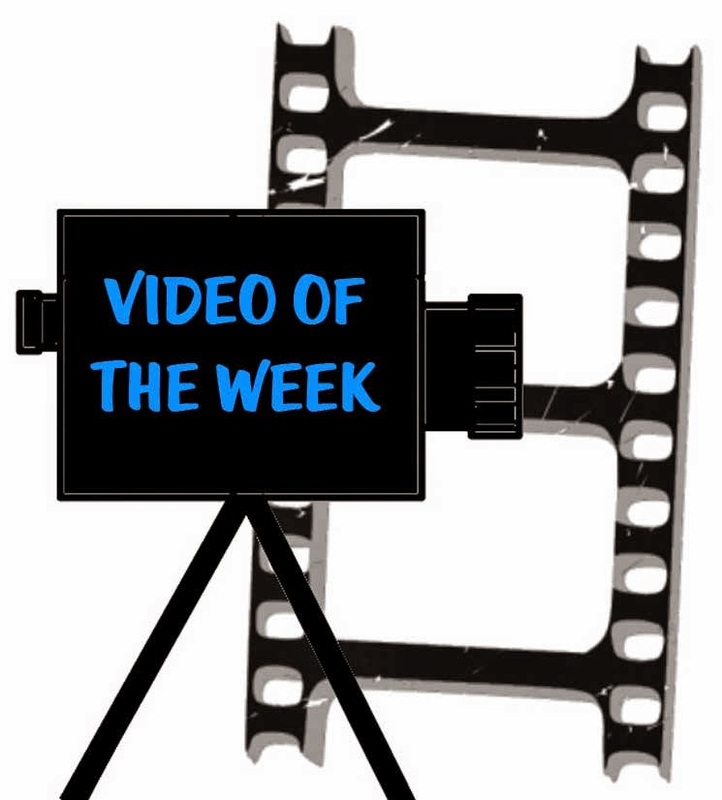 Starting this week, we will be posting a weekly video relating to the Catholic faith. This week's video reminds us, in a very simple way, how Christ conquers all sin. Help Needed for Cathedral Hospitality!